New Zealand, the first developed country to have signed a free trade agreement with China a decade ago, fully agrees with China’s advocation of rule-based free trade, according to David Parker, New Zealand’s Minister for Trade and Export Growth. "China has been an important partner of New Zealand, and our bilateral free trade agreement signed 10 years ago benefited both of us, " Parker said during a media briefing at the China International Import Expo. "The agreement, which is of the highest level, is a milestone ... and we are under discussion now to update it and fit it into the new situation. The agreement should have enduring strength when the world is facing issues like e-commerce and new business formats," Parker said. He said protectionism was a reflection of "insecurity among the middle class" but rule-based free trade can benefit everyone, including businesses and consumers. To support the first import expo and show its commitment to China’s call for more trade, New Zealand set up one country pavilion and one trade pavilion at the event, along with the participation of more than 90 companies from New Zealand to sell its beverages and food at more than 40 booths. Dairy company Fonterra presented its whole product portfolio at the expo, ranging from milk, cheese, butter to macchicato. "China is a strategic market for Fonterra, which exports 95 percent of our products," said Paul David Washer, Fonterra China’s vice president for business. "We have been the top choice for Chinese consumers in many categories, and we look forward to continuing our double-digit growth in China with Chinese consumers having demand for products of higher quality," Washer said. 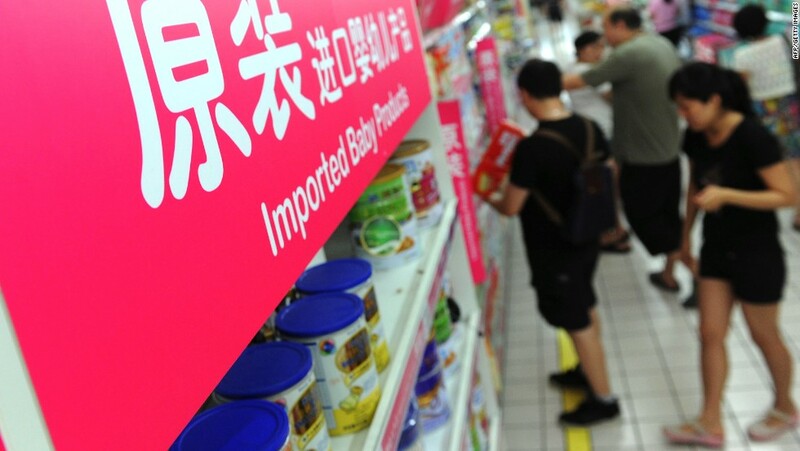 Fonterra will sign contracts valued more than 12 billion yuan (US$1.73 billion) during the expo. Besides the many familiar natural products, New Zealand is also strong in high-tech sectors such as robots, which are also on show at the expo.